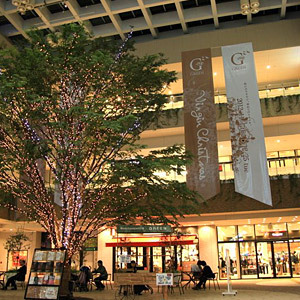 Perfect for business, sightseeing, shopping, live music bars, pilgrimage tours, and more. 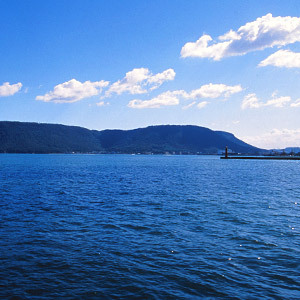 Located 1 minute's walk away from a Family Mart, right in the center of Takamatsu and yet offering great peace and quiet. 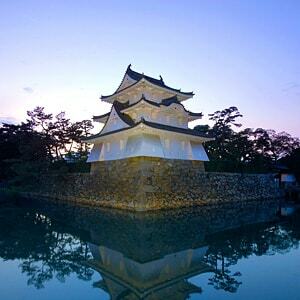 Takamatsu Castle is lit up at night. 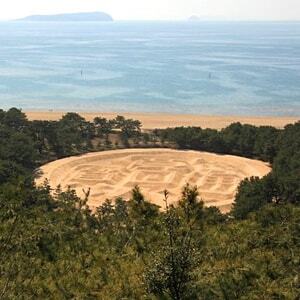 A viewing platform from where you can enjoy views of a giant sand picture measuring 345m in circumference. 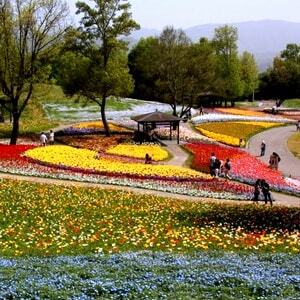 Different flowers are planted in each season, so visitors can enjoy the park in spring, summer, winter, or fall. 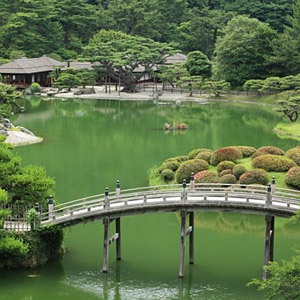 Awarded three stars by the Michelin Travel Guide. 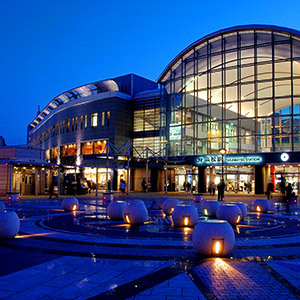 A shopping district that has flourished as the castle town of Takamatsu Castle. 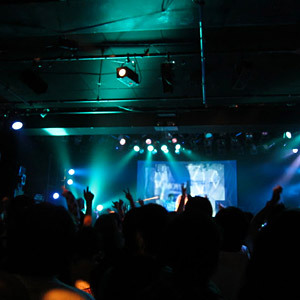 Takamatsu popular live music bars. 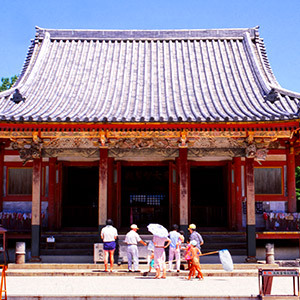 The 88 holy places of Shikoku - the 85th temple. A beautiful mesa with a flat roof-shaped top. 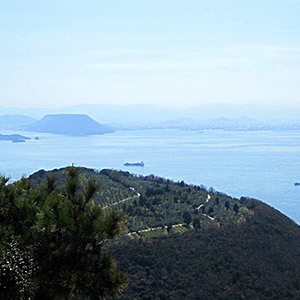 An island offering modern art and delicious food from the eastern part of the Seto Inland Sea. 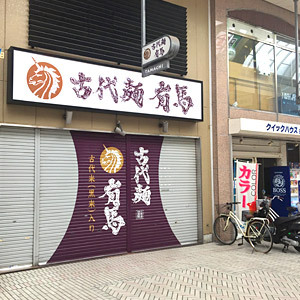 A new base in Takamatsu, right near JR Takamatsu Station. 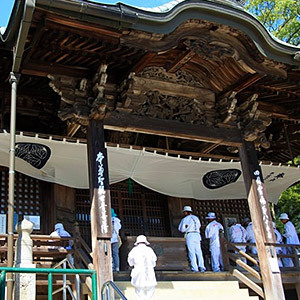 The 88 holy places of Shikoku - the 75th temple. 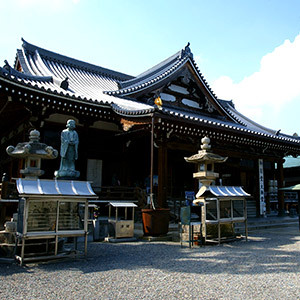 The 88 holy places of Shikoku - the 83rd temple. 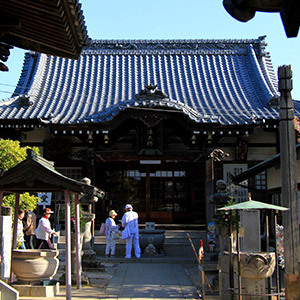 The 88 holy places of Shikoku - the 84th temple. 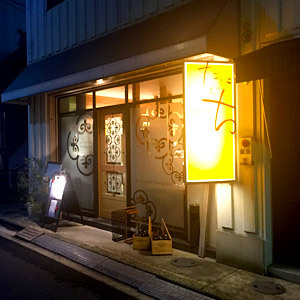 A hidden gem of an Italian restaurant. 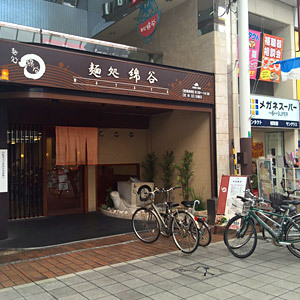 A popular restaurant located in downtown Takamatsu. 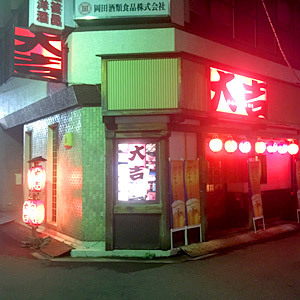 Eat some udon noodles that you will never become bored of, even if you were to eat them every day. 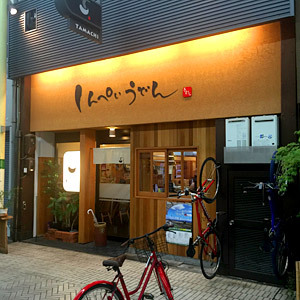 A restaurant offering tatami room seating with an amazing variety of dishes on its menu. 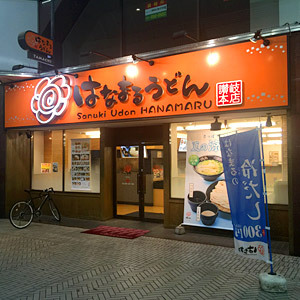 Self-service Sanuki Udon chain restaurant. Traditional noodles made with highly nutritious ingredients. 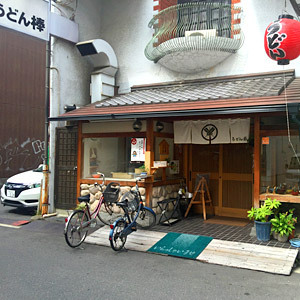 Each yakitori skewer is carefully prepared for your enjoyment.